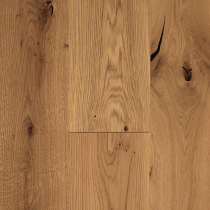 3-ply engineered flooring is a popular alternative to solid wood flooring that has numerous advantages, including durability and stability. 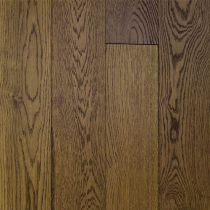 As the name implies, the flooring is constructed from three layers - a solid base layer, typically a softer wood for the middle, and a solid wood veneer, the visible layer, at the top. 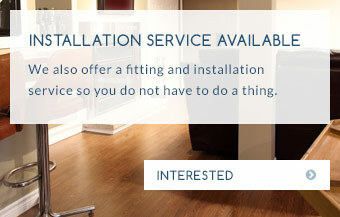 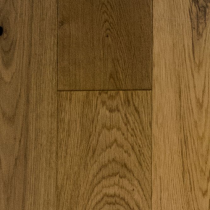 Together, the three layers help provide a very strong and durable flooring solution, comprised entirely of real wood. 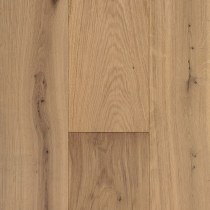 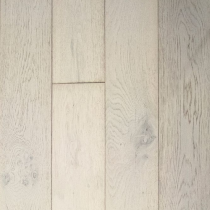 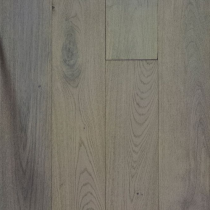 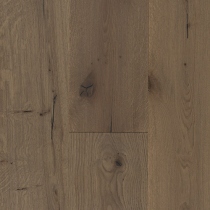 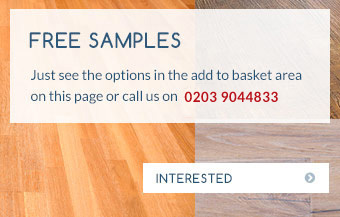 As well as generally being cheaper, one of the main advantages of 3-ply over a solid wood flooring is that the end product is extremely stable and durable. 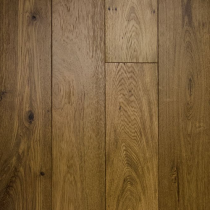 This makes them perfect for areas where conditions such as heat and humidity can change rapidly - for example, kitchens, bathrooms, and areas with underfloor heating, where other woods can be distorted by changes in moisture and heat. 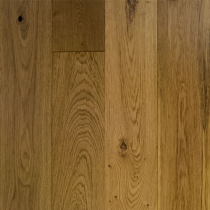 At Trendy Flooring, we stock a wide range of different 3-ply engineered floors in a huge variety of finishes and looks to complement almost any type of decor. 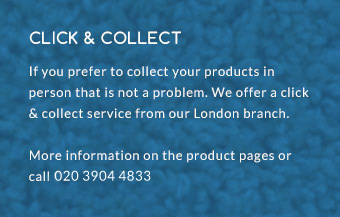 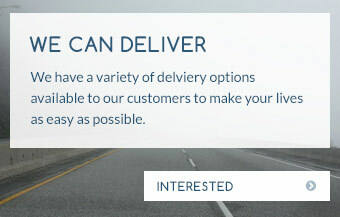 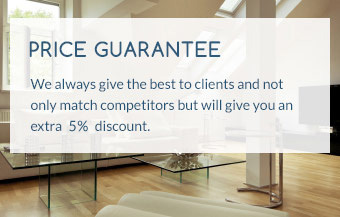 To find out how it can make a difference in your home, you can give us a call on 01689 834847 or contact our team online for advice.